Sounds Like Fun Music specializes in the Simply Music® Piano Method. Simply Music is a remarkable, Australian-developed, piano and keyboard program that offers a breakthrough in music education. 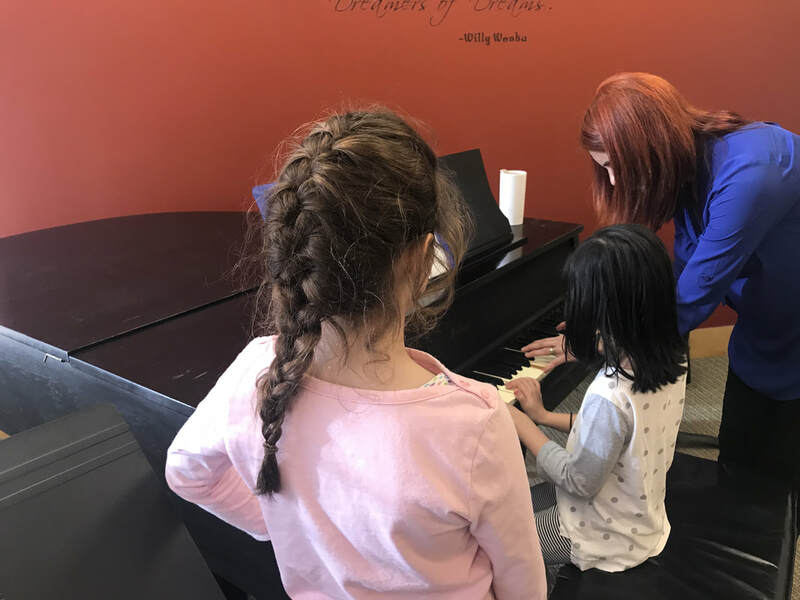 This unique, ‘playing-based’ approach produces unprecedented results and has students of all ages, playing contemporary, classical, blues and accompaniment pieces – immediately – from their very first lessons. Lessons are preferably taught in a shared environment, so students are given the opportunity to be both generative and receptive. Free Information Session & Mini Lesson!